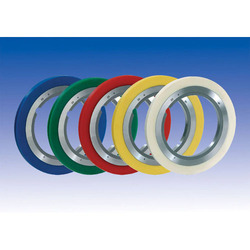 Offering you a complete choice of products which include stripper ring pu spacer and polyurethane wheel. We are manufacturing PU, RUBBER SPACERS as per drawing for COIL SLITTING MACHINES CR, HR, SS SLITTING. 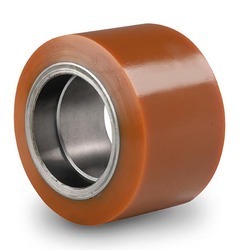 Leveraging upon our state-of-the-art manufacturing facility, we are able to offer our clients with an excellent quality range of Polyurethane Wheel. To manufacture this wheel, our experts use excellent quality polyurethane rubber and sophisticated technology. This wheel is checked on various quality parameters to meet set quality standards. Widely used for various industrial applications, we offer this wheel at very nominal price to the clients.